The justice secretary has ordered a full review of the Criminal Injuries Compensation Scheme, amid criticism that some victims are being unfairly denied payouts. 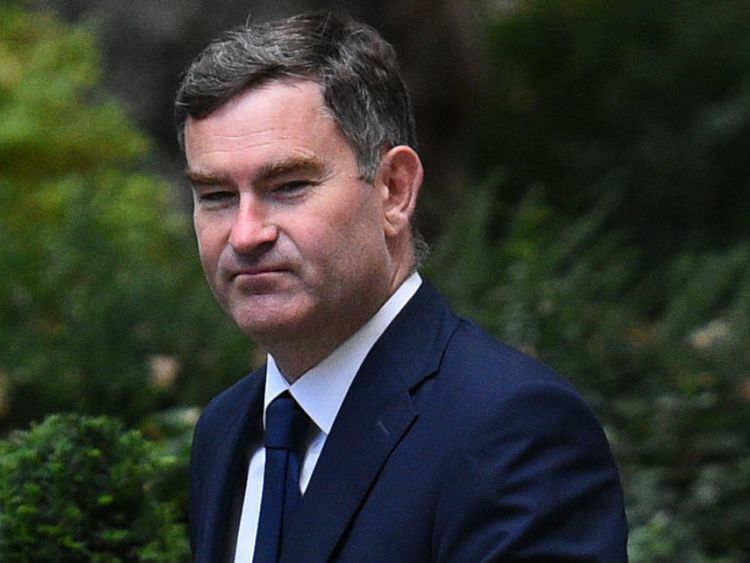 David Gauke said the assessment was necessary to ensure that those affected by offences such as sexual abuse and terrorism receive the compensation they are due. Officials will examine several existing rules in the scheme, including a time limit on applications and restrictions on compensation claims from victims who have criminal records.The scheme may also be extended to cover other crimes such as grooming.In addition to the review, the government also announced the abolition of a controversial rule which blocks victims from receiving financial awards if they lived in the same home as their attacker before 1979.Known as the "same roof rule", it was part of the original compensation scheme introduced in 1964.Mr Gauke said: "Whilst no amount of compensation can make up for the immense suffering endured by victims of violent crime, it is vital they receive the help and support needed to rebuild their lives. "Today I'm announcing that we will review the Criminal Injuries Compensation Scheme to ensure it reflects the changing nature of crime and can better support victims, especially of historic and current child abuse." Victims of violent crimes that take place in England, Wales and Scotland can be awarded taxpayer-funded payments of up to €500,000 through the Criminal Injuries Compensation Scheme. Claims can be made in relation to mental or physical injury, sexual or physical abuse, loss of earnings and the death of a close relative.In 2017 to 2018, the scheme paid out more than €150m.But MPs and campaigners have called ministers to overhaul the rules, claiming they are outdated and illogical.Mr Gauke added: "Over the years we've seen more prosecutions for sexual offences and sadly experienced the horror of terrorism. "We need to make sure these victims get the awards they're due so we will be looking to ensure the criteria are appropriate. "In July, the Court of Appeal declared that the same roof rule is incompatible with human rights laws. Possible changes to the post-1979 same roof rule, and previous applications, will be considered as part of the new review.The plans are set out in the first ever cross-government victims strategy and will launch on Monday.